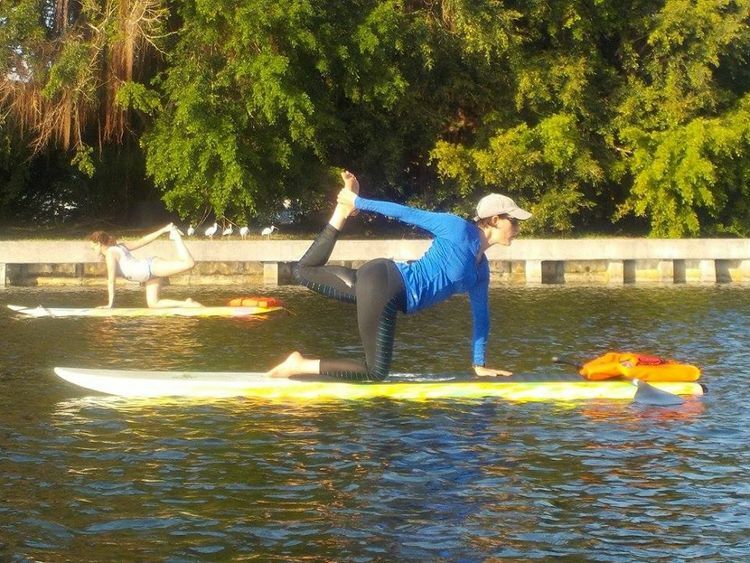 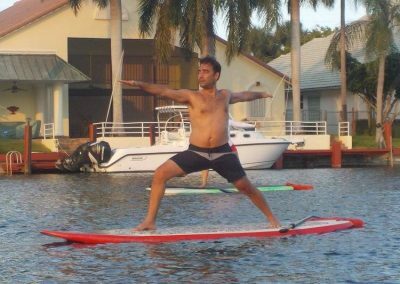 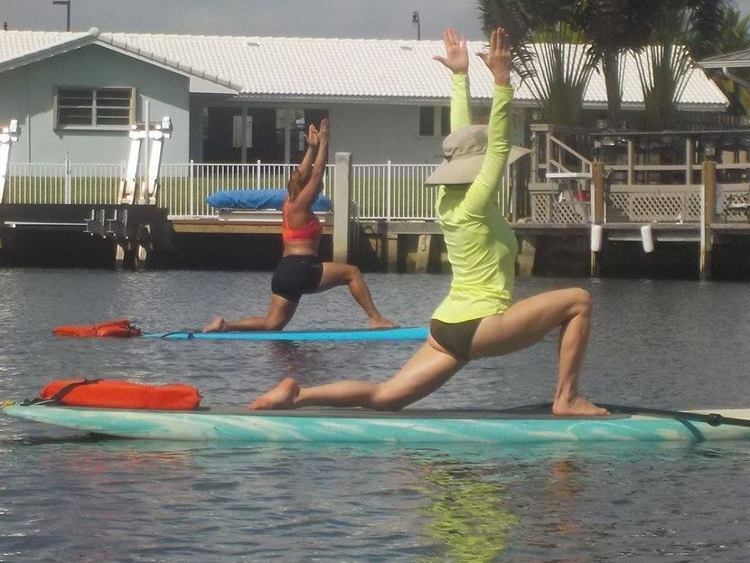 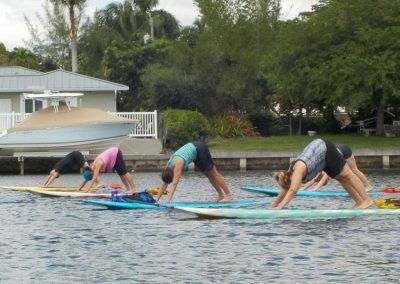 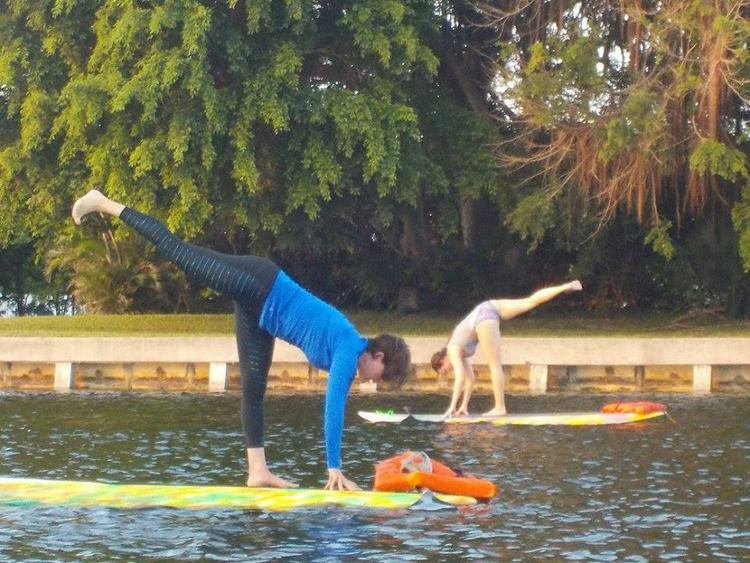 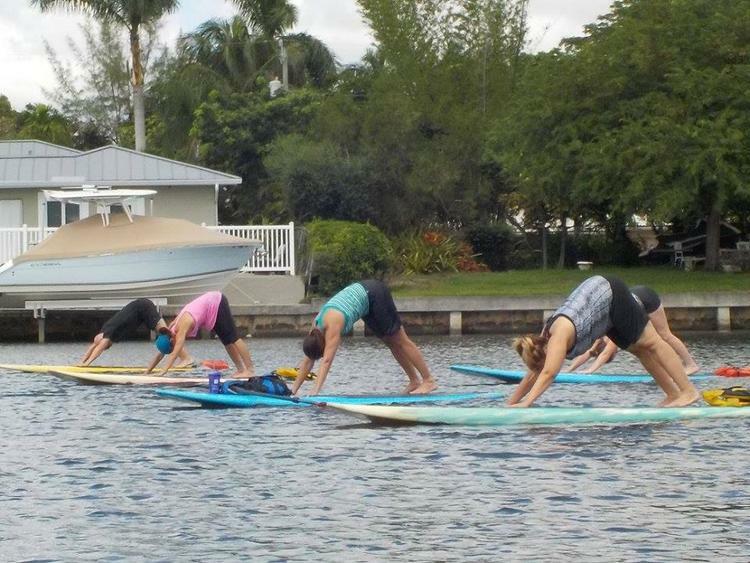 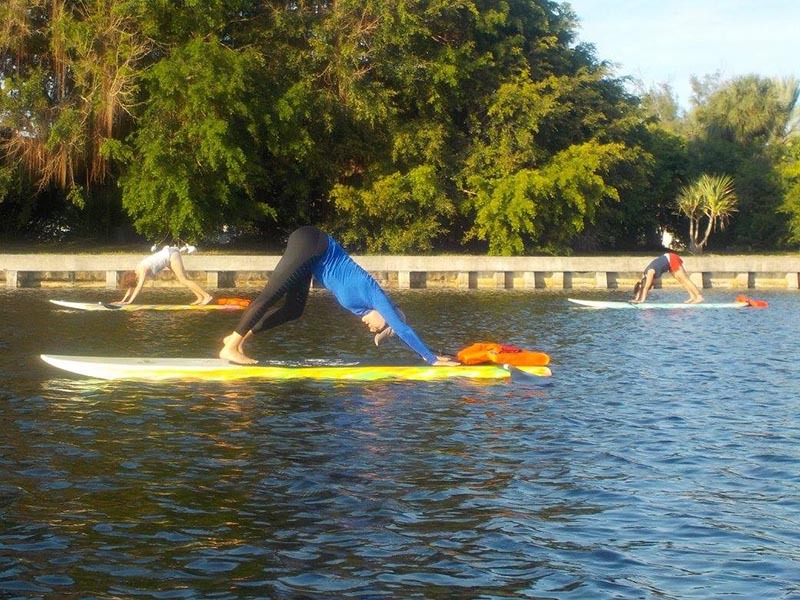 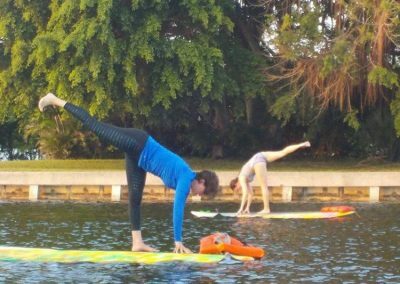 The paddleboard takes the place of your mat, but since it’s an unstable foundation it will truly fire up your core! 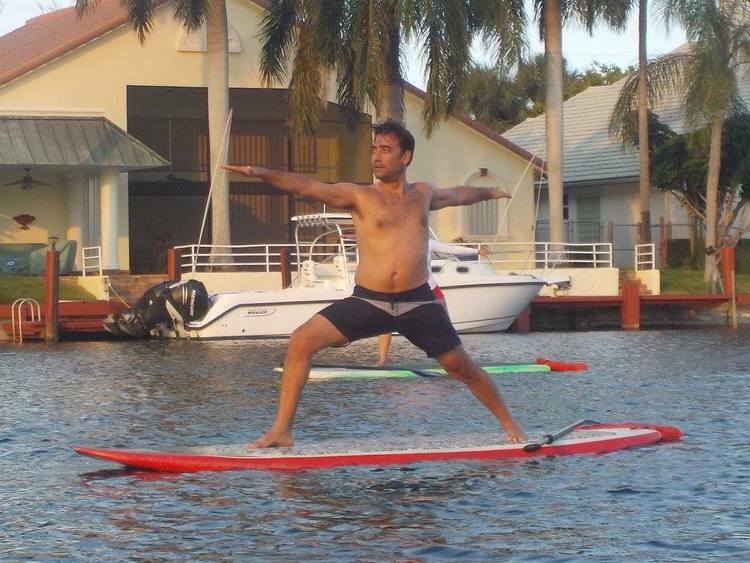 You will NO DOUBT need to work with more consciousness, honing your mindfullness skills. 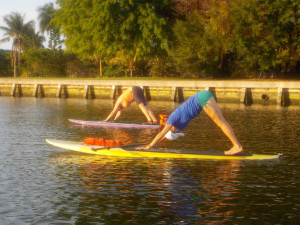 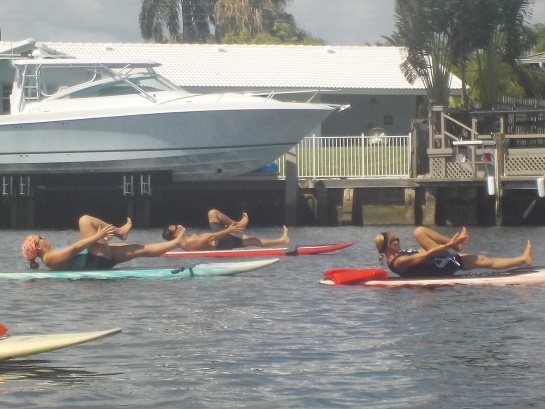 SUP Yoga classes occur intermittently. 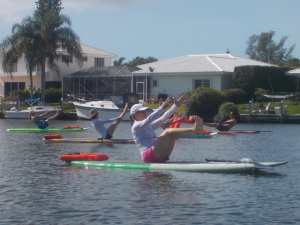 Please check the Events calendar for upcoming classes.